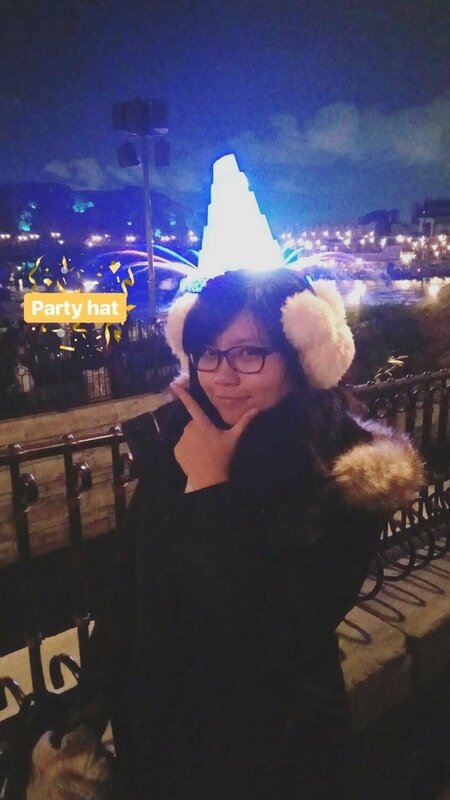 I just came back from the most awesome trip to Japan (done over the Christmas and New Year break); it’s my third time there but probably my most enjoyable. I couldn’t stop posting all the interesting sights and experiences on Instagram so I thought what better way to recollect them than to gather the notable grams and stories in a diary format here on the blog. So here comes the first part! 2. 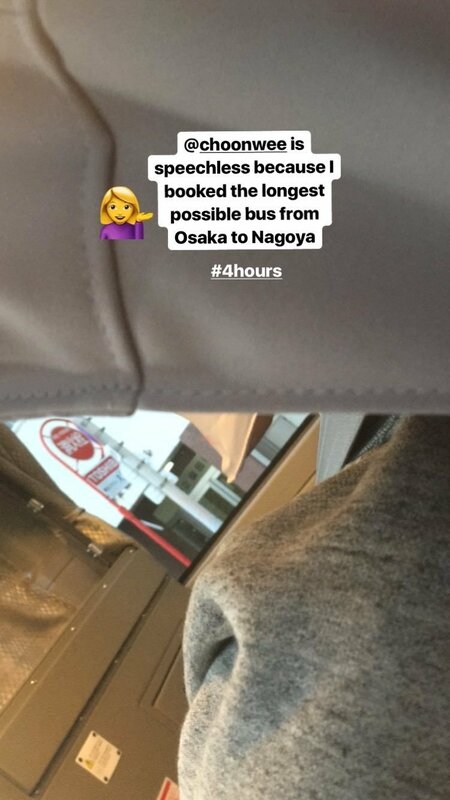 I took a photo of my SO, who was harping on the fact that I booked the slowest possible bus (4 hours) from Osaka to Nagoya. For comparison, a Shinkansen would be 55 minutes and other bus agencies plied the same route in 2.5 to 3 hours. But to be fair, we had two 30-minute breaks. 3. Also had fun with the seat hood on board the Willer Express bus that you could flip down for privacy. I had a good laugh at it when I was booking the bus but after the ride, I would say it’s actually pretty useful! 4. 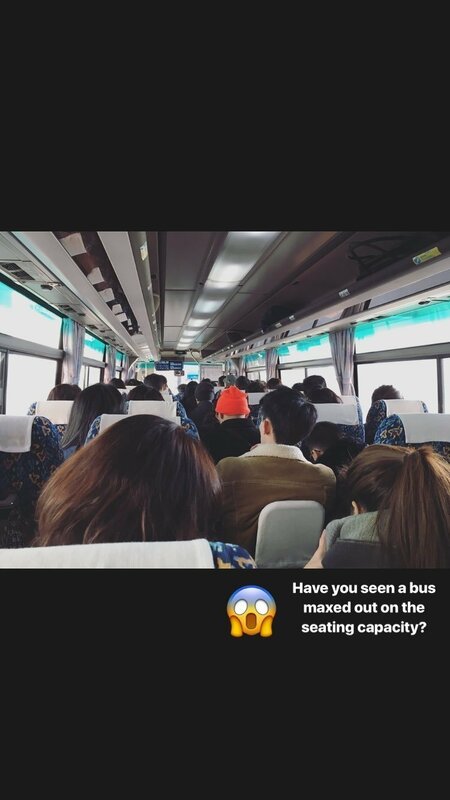 We made an impromptu decision to head to Nabana no Sato, a flower park famed for its light tunnel and had an interesting bus ride. Thank god there are only two stops on the route. 5. 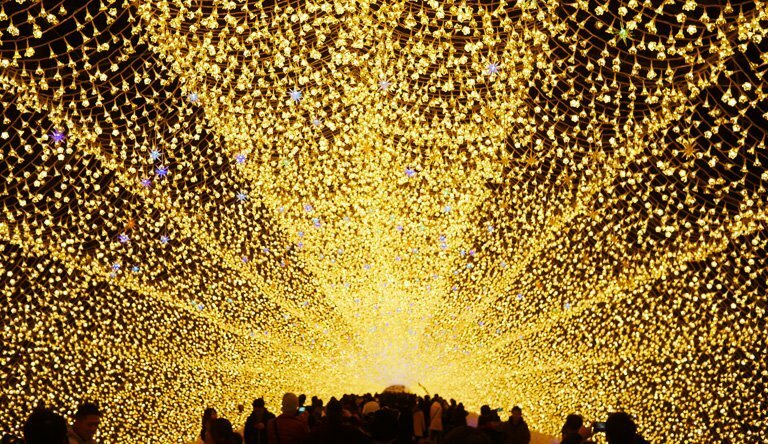 And the winter illumination at Nabana no Sato lived up to the numerous online reviews. 6. Totally not prepared for the blistering cold in Shirakawago and Takayama. It snowed for the entire day and my gloves were soaked. So waterproof everything, guys! 7. Visited the Showa-Kan in Takayama. I was expecting a proper museum and was surprised to find a shop selling memorabilia from the older days in Japan. The ‘museum’ was in fact, a space behind the shop. It was, surprisingly, pretty fun! 9. Then we used the awesome JR pass to reserve the train tickets from Nagoya to Tokyo. If only the pass could be cheaper! 10. Made it to Disney SEA for the first full day in Tokyo. Still enjoyable even though it was my second time there in 12 months. Also, my first time watching the night show – Fantasmic. 11. Also visited Daikanyama for the first time. It’s an upscale district with unique boutiques, restaurants and, of course, Tsutaya. 12. 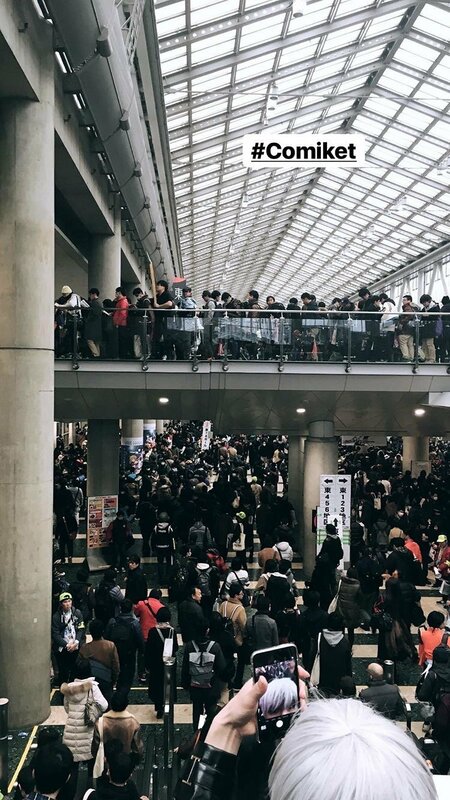 Witnessed the crowd at Comiket 93. Impressive organisation and crowd control. I heard an exasperated staff shouting something along the lines like “Keep to the left! You can understand right?!”. Which caught me by surprise, considering I was in Japan. Queues were extremely organised and people last in the queue had to hold up boards to inform others. The board would then be passed to the next person who joins the queue and so on. Also, expect to find tons of NSFW materials so no kids, please! 13. 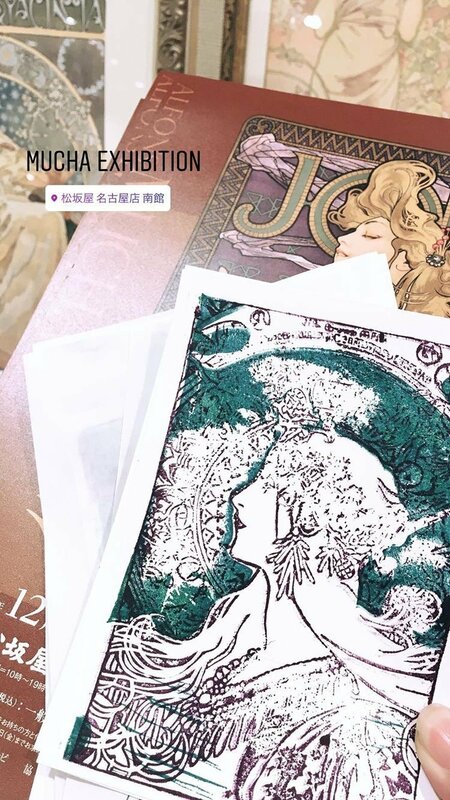 Also enjoyed this Meiji ice cream while counting down to 2018. Rich and creamy matcha dipped in generous cocoa. Definitely a must-try when you are in Japan! So these are the highlights from the 2017 portion of my trip. 2nd part for the other half of my vacation coming soon!